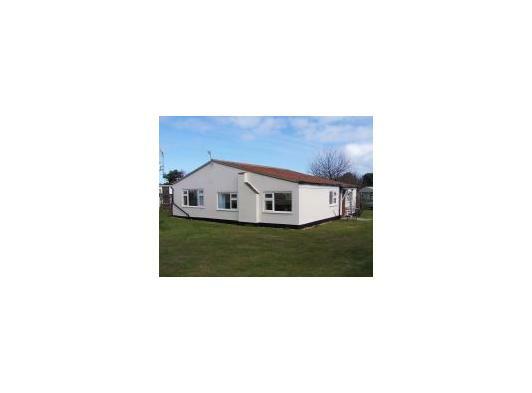 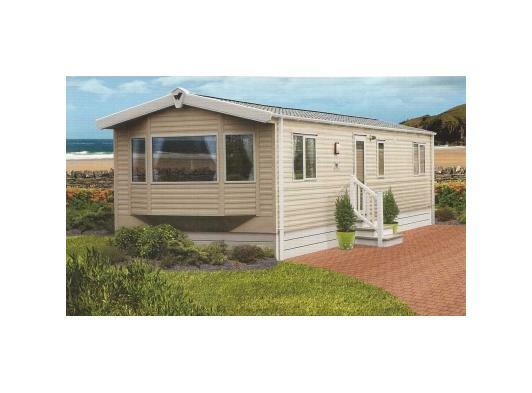 We have tastefully equipped holiday Caravans available to hire. 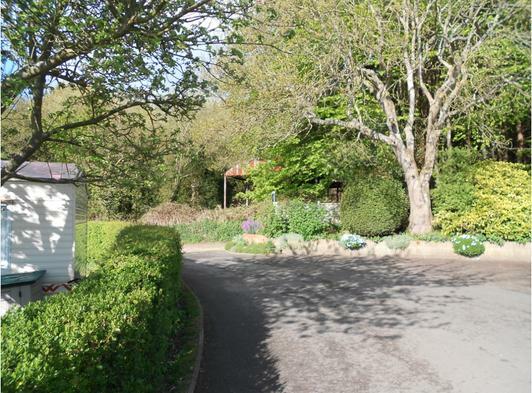 The Park itself is perfectly located in a rural setting just a few minutes stroll from East Runton's golden beach, has been landscaped with ornamental trees and shrubs and complimented with acres of carefully tended grass. 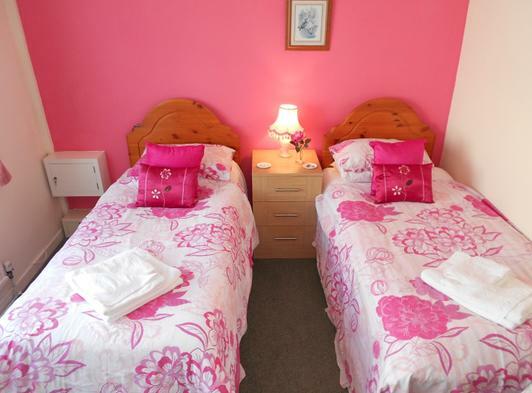 Our Park amenities include a Laundry Room with washing machines and tumble driers, along with full ironing facilities. 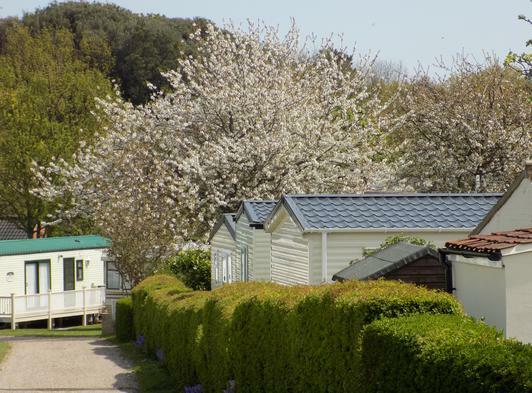 All Chalet holiday homes are spaciously sited to ensure privacy, making Poplars the ideal place to relax.WIFI Available across the park. 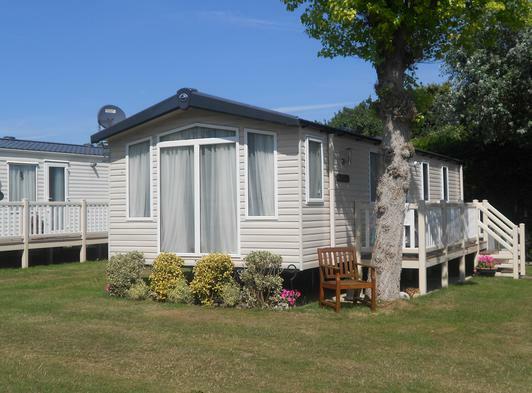 These inviting holiday caravans are four berth and are perfectly appointed for your holiday enjoyment. 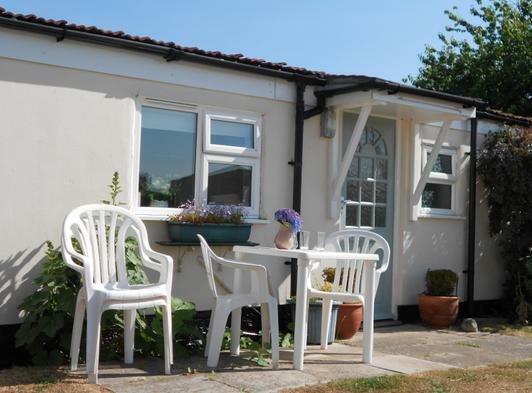 uPVC double glazed windows & doors,central heating, Steel pantil peaked roof and Internally vaulted & beamed down the full length, they provide a real 'home from home'. 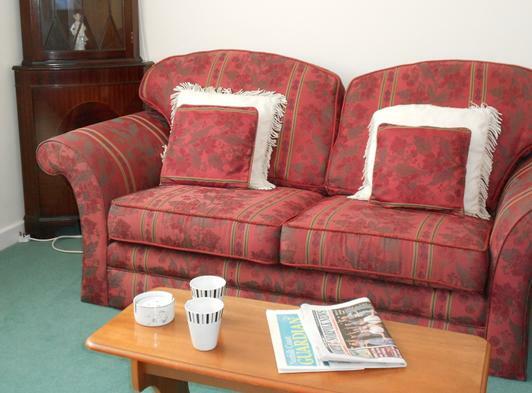 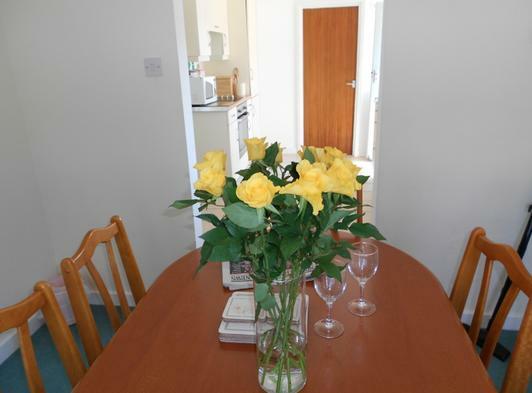 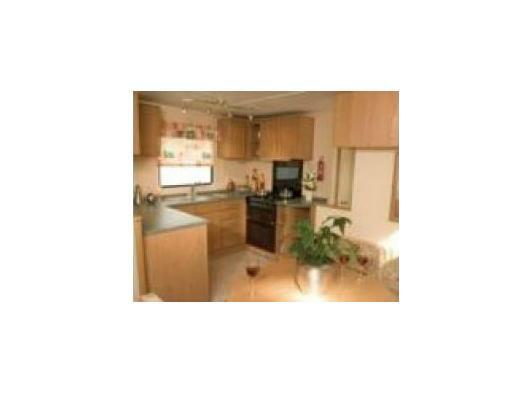 The kitchens are well equipped with fridge, cooker and microwave and the comfortable lounges have a colour TV. 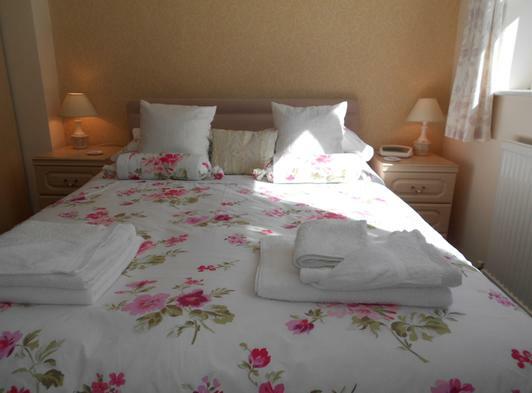 We supply a full linen service and electricity is included in the weekly tariff. 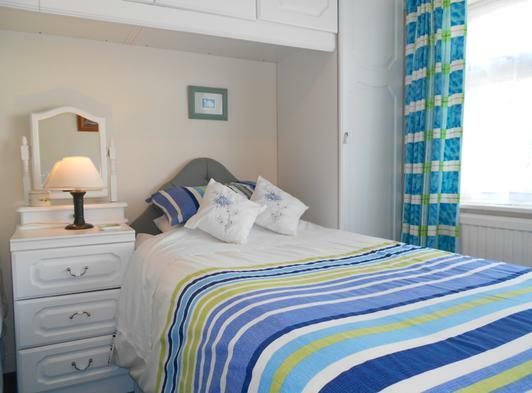 We regret that to ensure the enjoyment of all our guests, we are unable to accept pets in our chalets or caravans.